Summertime brings out grilling season and why keep grilling to just meats?? 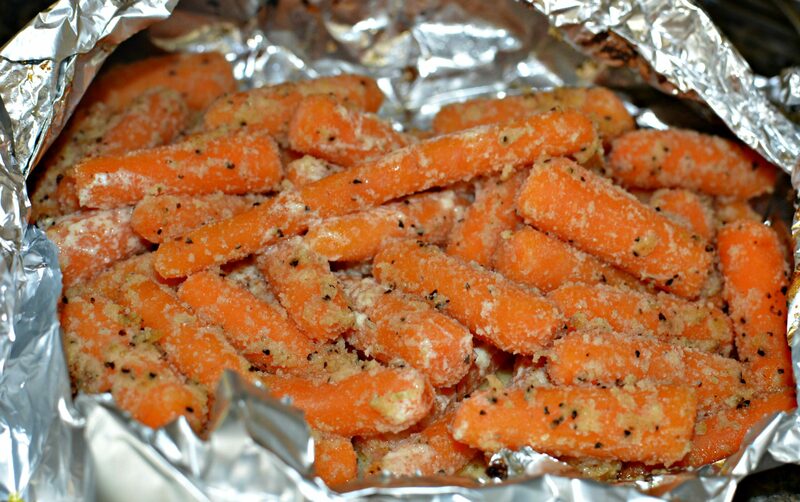 Throw these carrots together in no time and let the grill do all the work!! Last week, I was at the grocery store with my kiddos (YEA, summer break, right?!?!) and I noticed baby carrots on sale. My kids saw them as well as declared they “needed” to grab a few bags. Who was I to turn down vegetables with my kids, right? Well, once back home and in my fridge, my kiddos no longer were interested in having the carrots and ranch they claimed sounded so good. 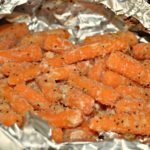 Rather than the carrots go to waste, I decided to add them as a side dish to our dinner and spruce them up with a bit of seasoning. 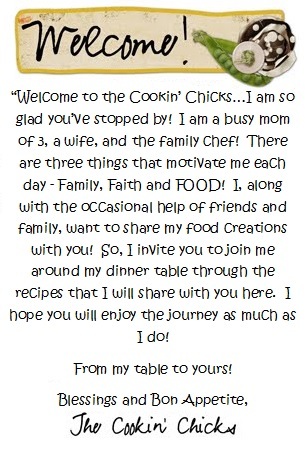 I used on hand ingredients, cooked these on the grill in a foil packet, and the end result was enjoyed by the entire family! Clean up was a breeze because of the foil packet, so all in all, these will definitely be a new repeated side dish in my house! 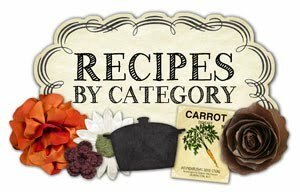 Using only a few ingredients, these carrots will be ready for the grill in no time! Pairing perfectly with any dish, these will be a hit with everyone! In a medium bowl, combine the carrots, black pepper, onion powder, garlic powder, and salt. 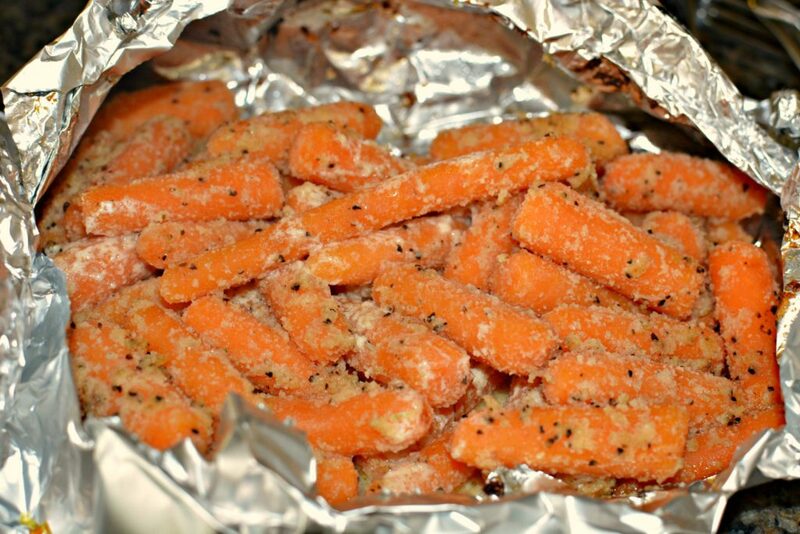 Lay out a piece of tin foil and scoop carrots into center of foil. Add butter to the top of the pile of carrots. Create a foil packet by sealing the sides closed tightly. Place foil packet onto grill grates and cook for about 30 minutes. Remove from grill carefully and serve! *The foil packet will have hot steam inside, so be careful when opening. You can add more/less seasoning as desired!